Ellesse Binno 1990's Britpop Bucket Hat. 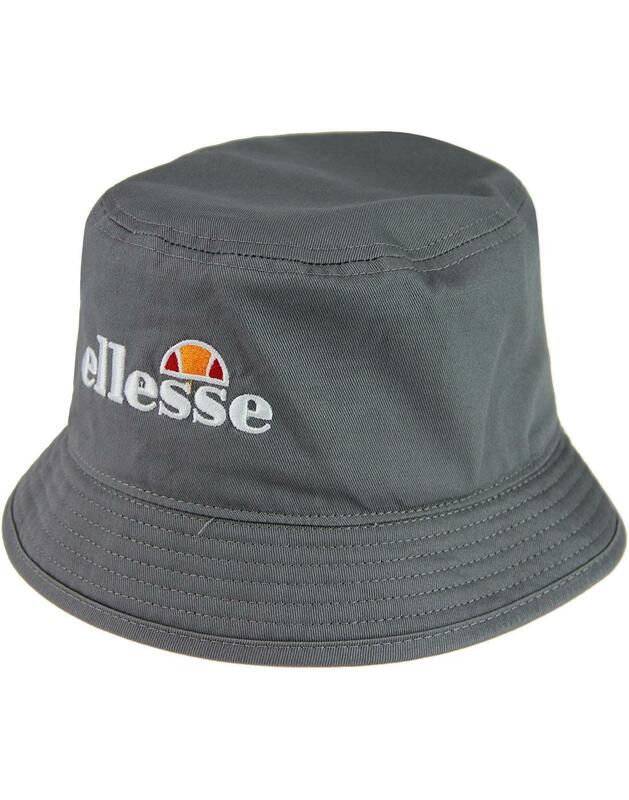 It's the cool imagery of 1990s Indie Britpop style that ensures the Ellesse ' Binno' Bucket Hat is a staple summer essential. This Retro hat is finished with the iconic Ellesse logo to front. Conjuring up images of Reni, The Stone Roses and early Oasis nostalgia. The perfect festival and holiday headwear accessory - Binno bucket hat from Ellesse. - Ellesse Binno 1990's Britpop Bucket Hat. - Flat crown and soft brim. 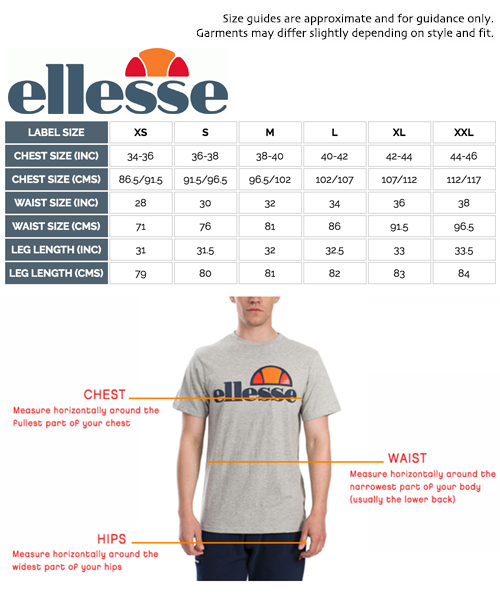 - Iconic Ellesse logo to front.